Holding a classical photo album in our hands might seem like a feeling long gone into the depth of the digital era. In the same time, many of us might still wish for their photos to find their way back home to the albums they belong to, maybe in a hardcover dark blue album – one of those that your grandma used to show her childhood pictures in. All of our memories are now stored on our smartphones and iPads. It seems like lots of work to get them out of there and put them into a photo album. And it is, usually! But let’s take a look at what #Booki can do to ease your way to create that classical photo album. It’s certain that most of us love to capture memorable moments in our lives – birthdays, our children’s first steps, a trip we take with the love one or why not that time we ran 5 kilometers for charity. Your memories are different if you compare them to somebody else’s, depending on what is important to you, but the main point is that we all cherish them. And as we keep taking and storing our photos in the same place as our social media distractions and to do lists, we actually come to a point where we need a better solution for those images that truly matter. This is exactly where #Booki comes to the rescue. 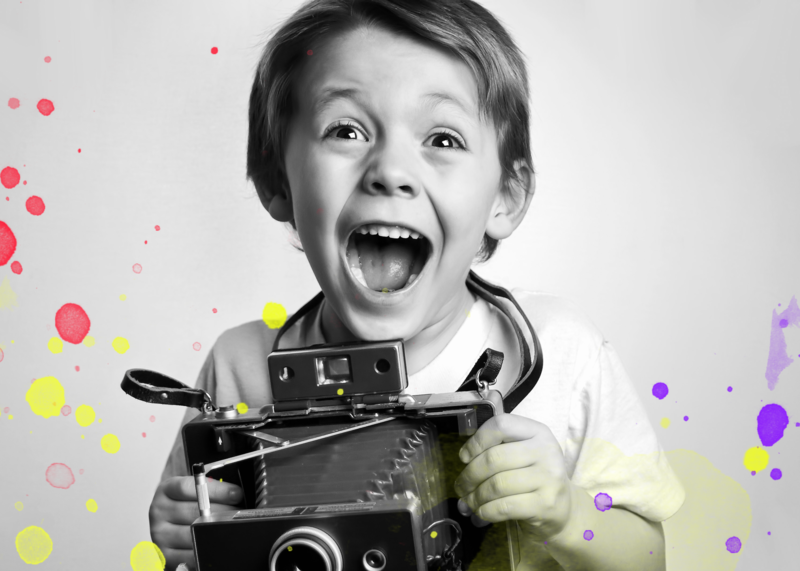 We know that your smartphone or iPad is in your hand when you capture those remarkable moments you don’t want to forget. Therefore, we’ve created a system that will surprise you with its simplicity and effectiveness. Just go ahead and take your photographs, as usual, select them through Messenger and send them to #BOOKI. Our job is to create a hardcover album with your images in no time and post it to your home. Just like that! What you need is 2 minutes, a fast index finger for the selection process and Facebook Messenger. Add #Booki to all of this and you’re done. We are eager to help you make all of your adventures memorable! You’re always welcome to visit our website or follow our Facebook page & Instagram account! We hope to see you soon!